Everyone loves a clean car. So why shouldn’t you have one all the time? With our Unlimited Monthly Wash Passes you can wash your vehicle as many times as you would like, every day if you choose, for one low monthly price. 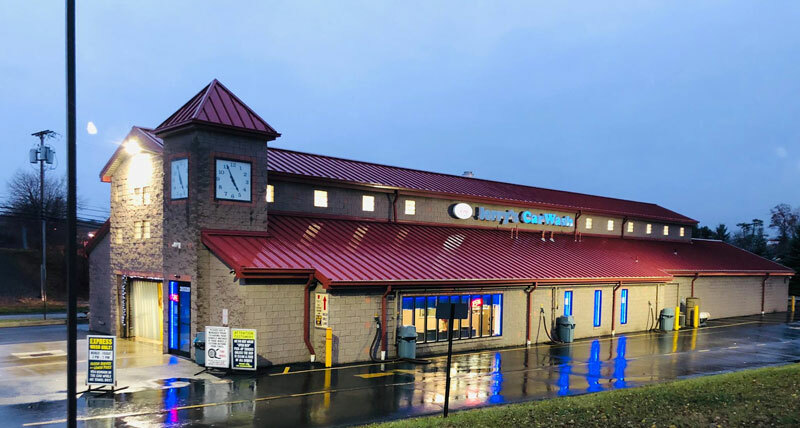 Plus, you can use your Unlimited Monthly Wash Pass at any of our three North Hills locations – Jerry’s Car Wash in Cranberry, Northway Car Wash in Wexford and Northway Car Wash in Ross. Check out our Unlimited Monthly Wash Passes to find out more. And of course, we offer a full range of other wash packages and add-on services. View our full services menu now.